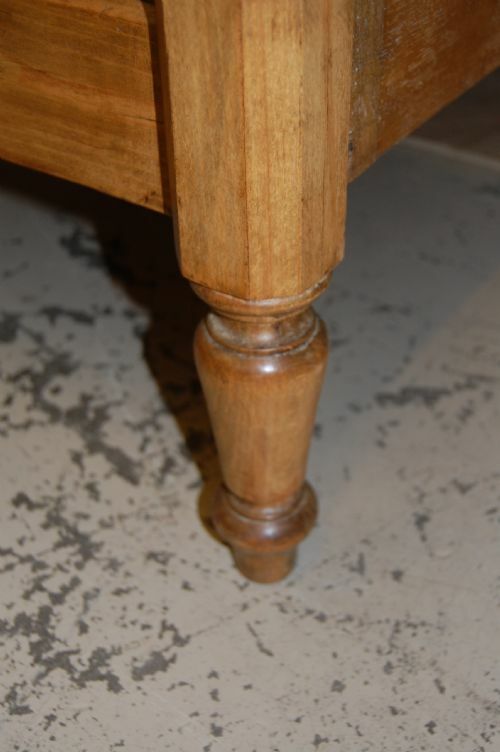 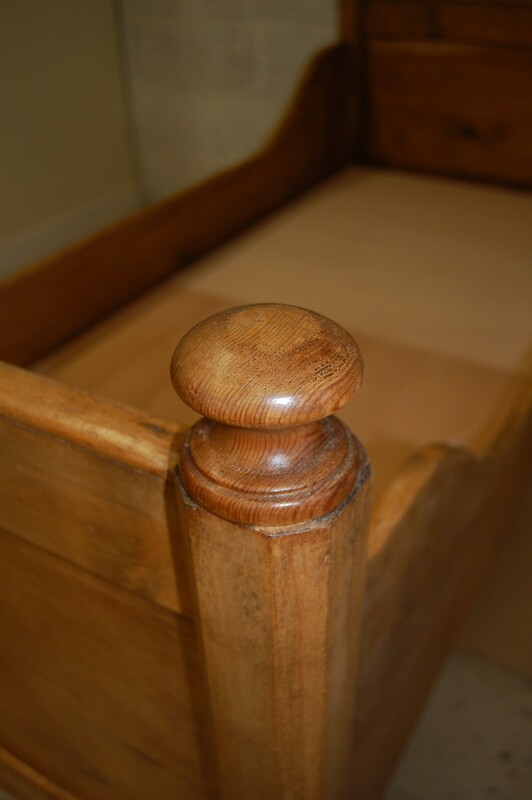 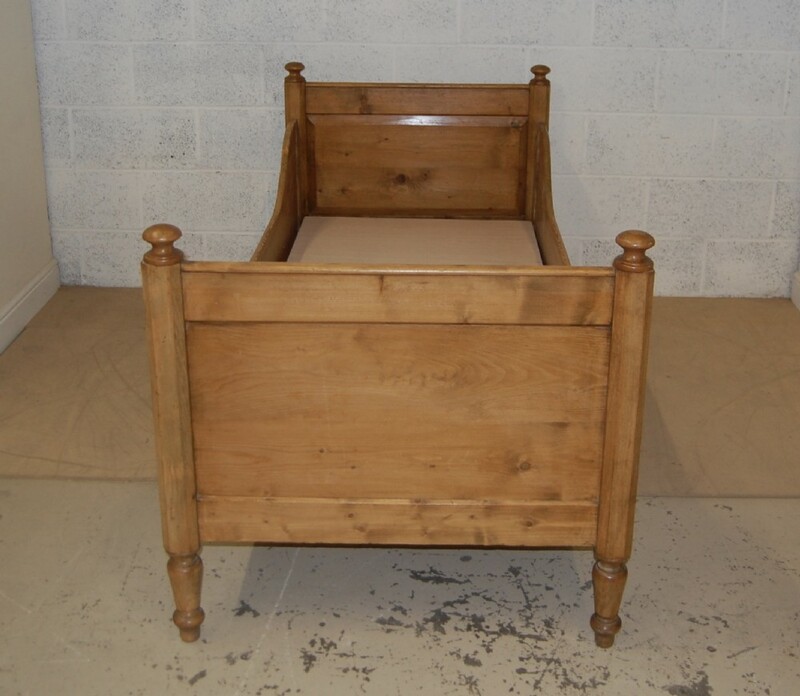 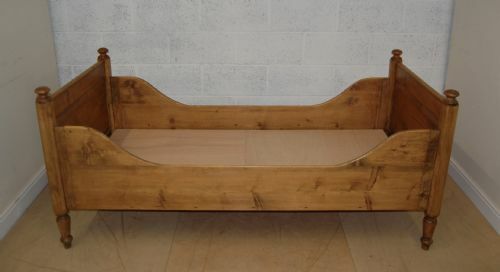 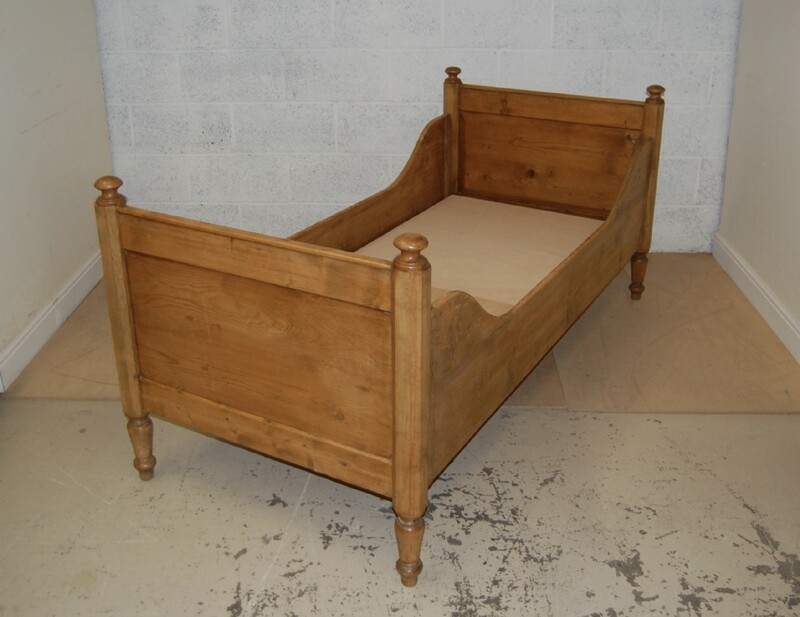 French pine bateau style daybed early 20th century equal ends so will fit flush to wall. Complete with new fitted base. 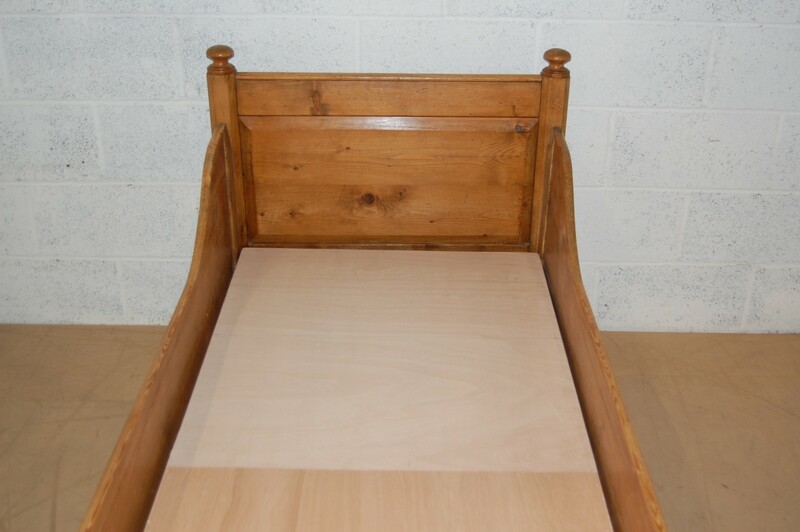 Takes mattress 30" x 70", can be supplied if required. 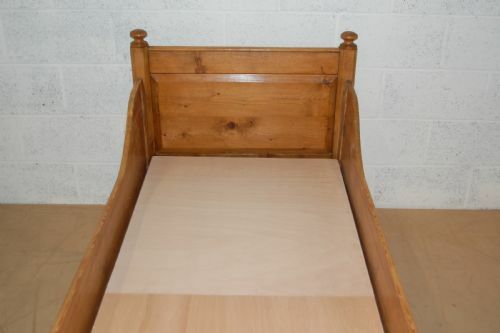 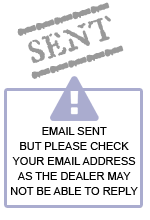 Very solid in good condition exceptional value. 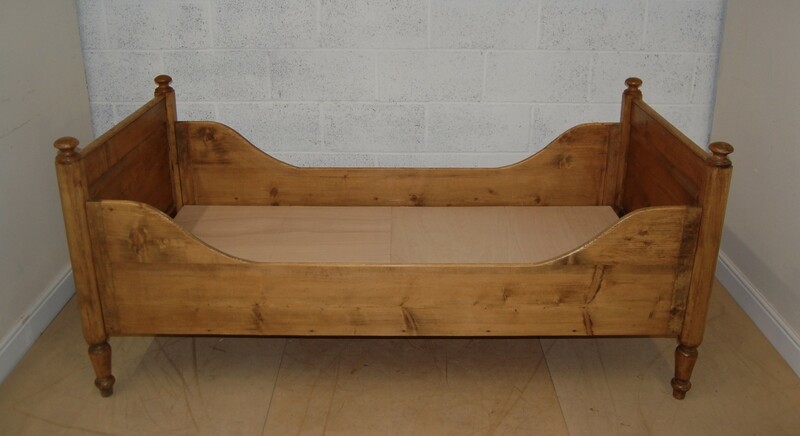 The French Pine Bateau Style Daybed has been added to your saved items.